Small foundations can make a big impact. 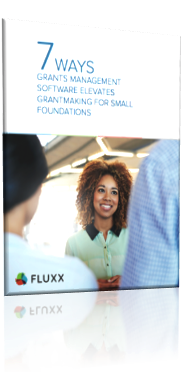 If you think your foundation is too small to warrant using grants management software, think again. Small and midsize foundations account for 98 percent of all US foundations!